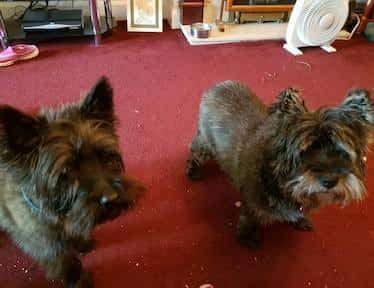 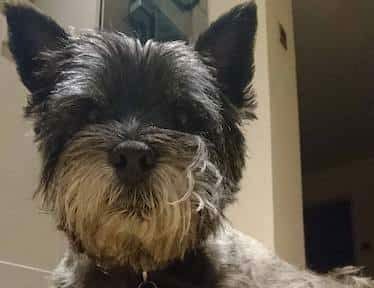 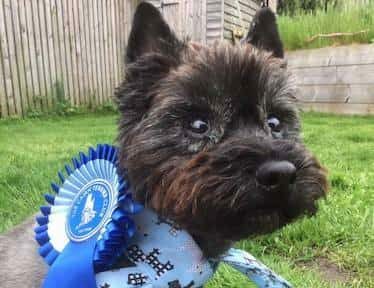 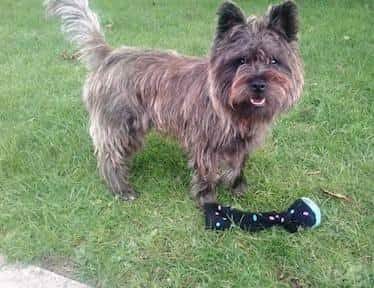 The Cairn Terrier Relief Fund is a charity registered in the UK which rescues Cairn Terriers that have been abandoned, ill treated or neglected, or assists Cairns whose owners have become unable to look after them due to misfortune or disability. 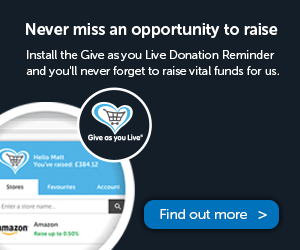 Being totally voluntary we rely on your donations and bequests. 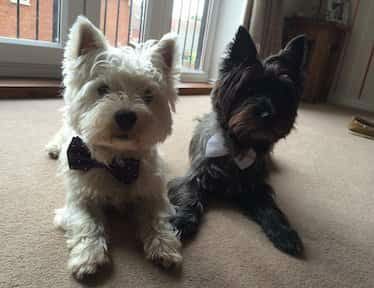 Please help us to continue our work. 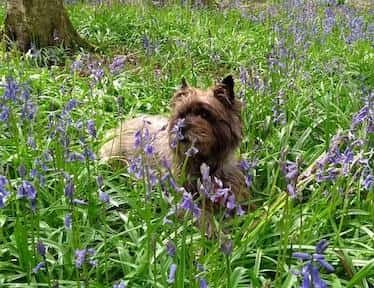 Our ultimate aim is to own and run a sanctuary, where the old, sick and less fortunate Cairns, that are virtually impossible to re-home can receive the special care they need where they can live out the rest of their days in a comfortable and loving environment. 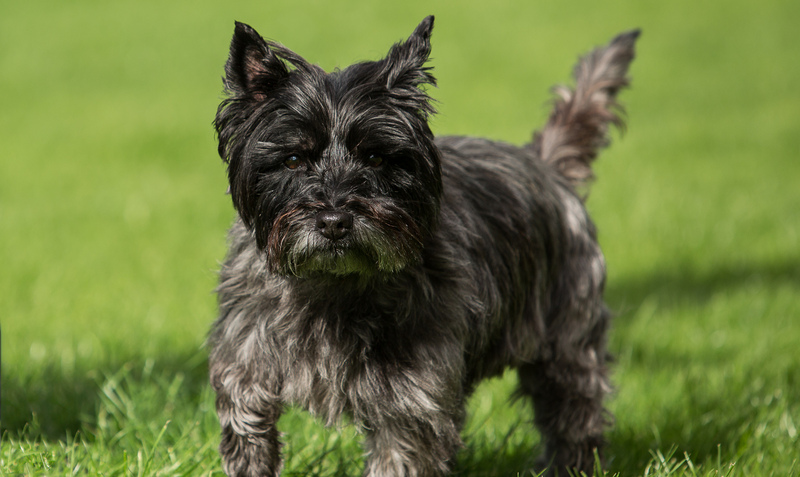 Find out what Cairns are really like. 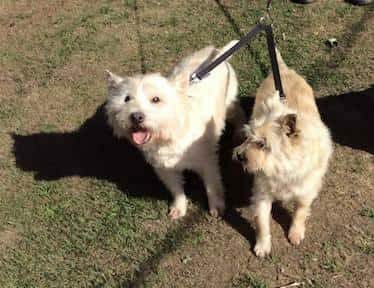 Every dog is different and Cairns are no exception. 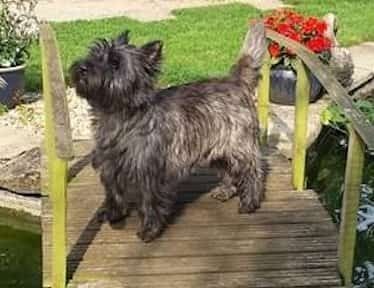 Independent and intelligent, Cairn Terriers are fun, loyal and loving. 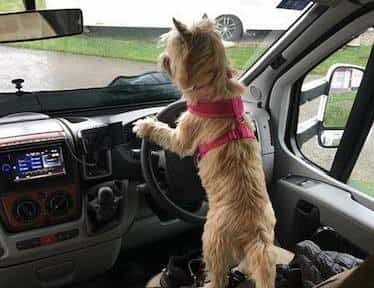 Training is a must for you and your dog. 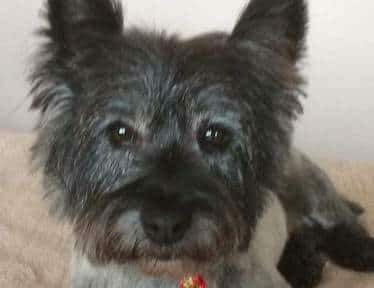 Need tips on how to maintain your Cairn’s shaggy appearance? For home or show, how you groom your Cairn is important for a healthy doggy lifestyle and will also reduce moulting in the home. 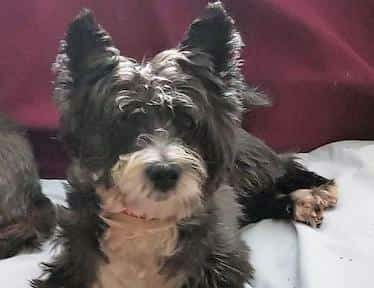 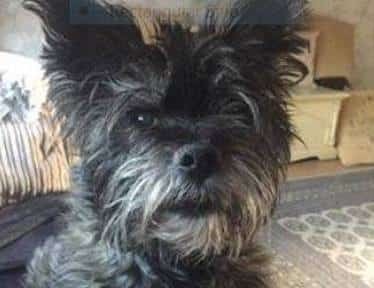 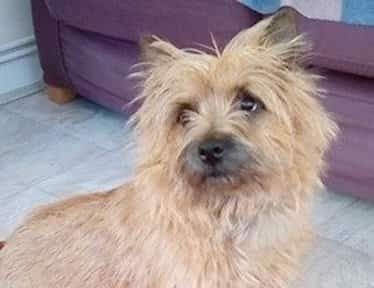 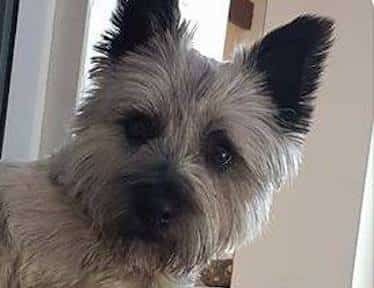 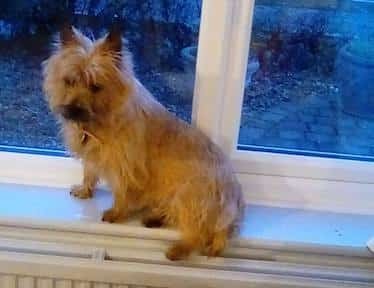 Thinking of giving a home to a rescue cairn? 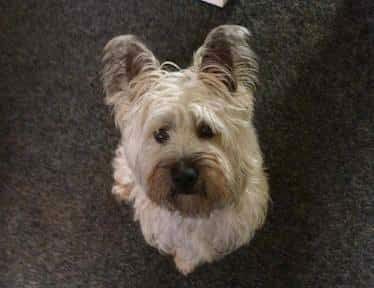 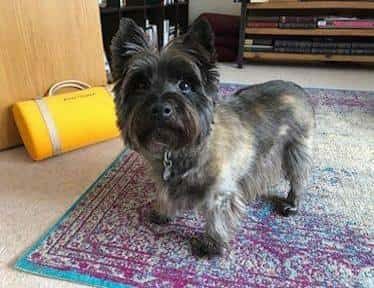 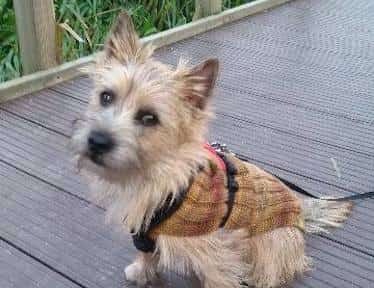 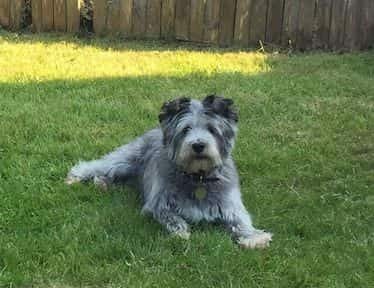 If you are interested in adopting a Cairn Terrier, we are always happy to discuss this and to give advice, especially if you are new to the breed. 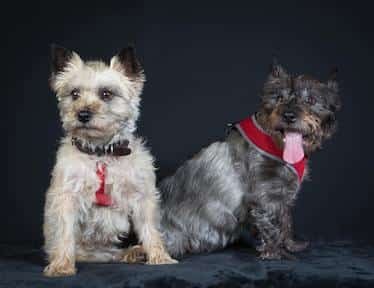 Here are some of the happy cairn terriers we have helped to re-home. 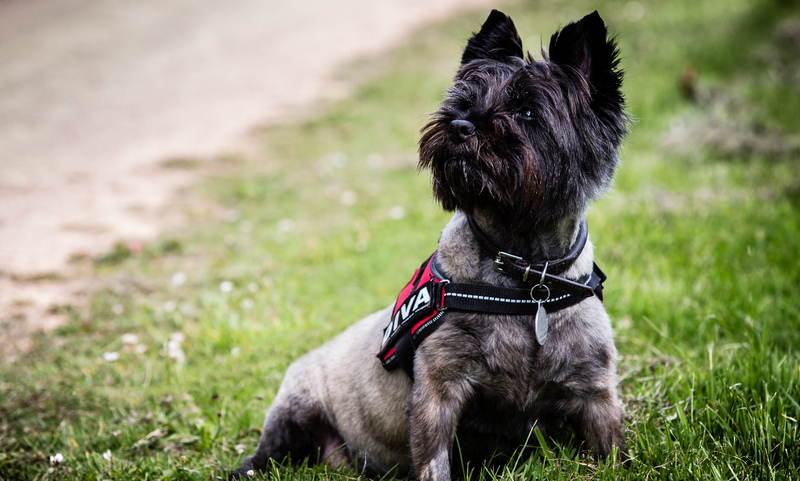 Your goodwill and support helps ensure that all our rescue dogs are re-homed. 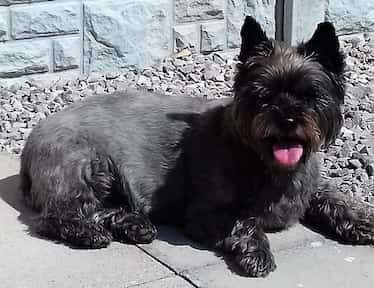 Cairn Terrier Relief Fund is a registered Charity Number 803599. 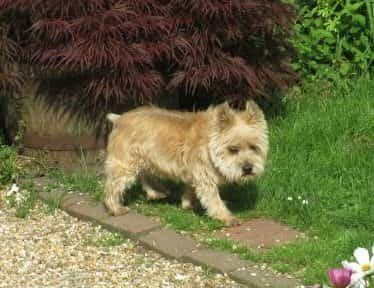 23rd April - 3 Year old Gizmo is with Wood Green Animal Rescue , Godmanchester, Cambridgeshire. 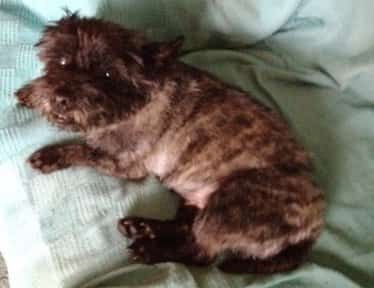 Gizmo is in need of a new home. 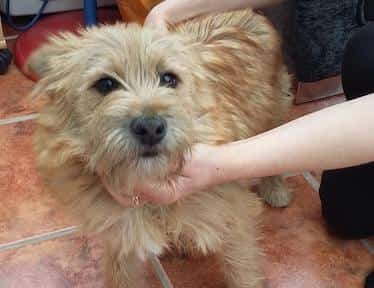 Please follow the link below for more information.